Posted in CAME-Optimus, Instagram. 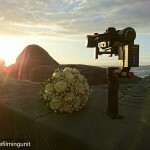 Tags: 3-axis, 3-axis gimbal, 3axis, came gimbal, came-optimus, came-tv, came-tv gimbal, cametv, encoders, gh4, gimbal, Instagram, optimus, optimus gimbal, panasonic, Panasonic Gh4, portable gimbal, small gimbal, tool-less gimbal on April 19, 2017 by CameAdmin. Posted in CAME-Optimus, Instagram. 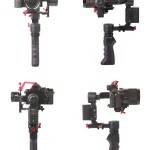 Tags: 3-axis, 3-axis gimbal, 3axis, A7sII, came gimbal, came-optimus, came-tv, came-tv gimbal, cametv, encoders, gimbal, Instagram, optimus, optimus gimbal, portable gimbal, small gimbal, sony, Sony A7sII, tool-less gimbal on April 14, 2017 by CameAdmin. Posted in CAME-Optimus, Instagram. 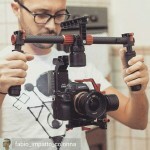 Tags: 3-axis, 3-axis gimbal, 3axis, a6500, came gimbal, came-optimus, came-tv, came-tv gimbal, cametv, encoders, Instagram, optimus, optimus gimbal, portable gimbal, small gimbal, sony, sony a6500, tool-less gimbal on April 14, 2017 by CameAdmin. Posted in CAME-Single, Instagram. 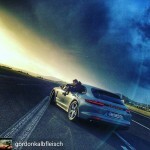 Tags: 3-axis, 3-axis gimbal, 3axis, basecam, came gimbal, came-single, came-tv, came-tv gimbal, cametv, encoders, gh4, gimbal, Instagram, panasonic, Panasonic Gh4, portable gimbal, single, small gimbal, tool-less gimbal on April 13, 2017 by CameAdmin. Vimeo user, Nathaniel Connella, uploaded this beautiful video that "takes you on a journey to one of the highest altitude and least populated regions in the world, located in the Indian Himalayas." 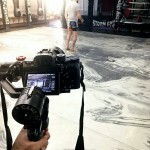 Youtube user, Caleb Irwin, uploaded this beautifully shot video that he created to document his trip to India. 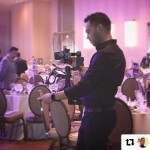 The entire video was filmed with the CAME-Optimus Gimbal paired with the Sony A7sII! Youtube user, Gear Jones, recently uploaded this review on our CAME-TV Boltzen LED Fresnel Lights! Watch the review below! 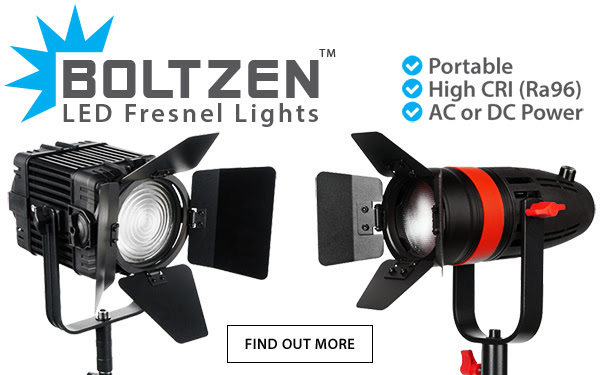 Posted in Blog, CAME-Boltzen LED Fresnel Light, CAME-Optimus, CAME-Single. 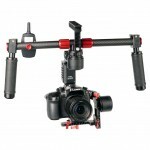 Tags: 3-axis, 3-axis gimbal, 3axis, 55w, basecam, boltzen, boltzen 55w, came gimbal, came-optimus, came-single, came-tv, came-tv gimbal, cametv, encoders, featured videos, fresnel light, gimbal, led fresnel, led fresnel light, optimus, optimus gimbal, portable gimbal, single, small gimbal, tool-less gimbal on April 10, 2017 by vision. Posted in CAME-Optimus, Instagram. 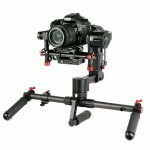 Tags: 3-axis, 3-axis gimbal, 3axis, 7800 gimbal, A7sII, basecam, came gimbal, came-optimus, came-tv, came-tv gimbal, cametv, encoders, gimbal, Instagram, optimus, optimus gimbal, portable gimbal, small gimbal, sony, Sony A7sII, tool-less gimbal on April 7, 2017 by CameAdmin. Posted in CAME-Optimus, Instagram. 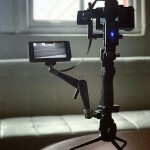 Tags: 3-axis, 3-axis gimbal, 3axis, came gimbal, came-optimus, came-tv, came-tv gimbal, cametv, encoders, gimbal, Instagram, optimus, optimus gimbal, portable gimbal, small gimbal, sony, tool-less gimbal on April 6, 2017 by CameAdmin. Posted in CAME-Optimus, Instagram. 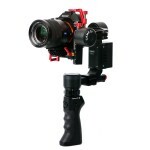 Tags: 3-axis, 3-axis gimbal, 3axis, a6500, came gimbal, came-optimus, came-tv, came-tv gimbal, cametv, encoders, gimbal, Instagram, optimus, optimus gimbal, portable gimbal, small gimbal, sony, sony a6500, tool-less gimbal on April 5, 2017 by CameAdmin. 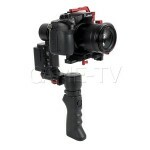 The Optimus model features encoders and allows for one hand operation, but with all of the controls and battery now relocated outside of the handle, the single handle can be changed to Dual Handles depending on the camera operator's requirement. All motors rotate a full 360 degrees without limitation for greater range and flexibility during operation. Posted in Blog, CAME-Optimus. 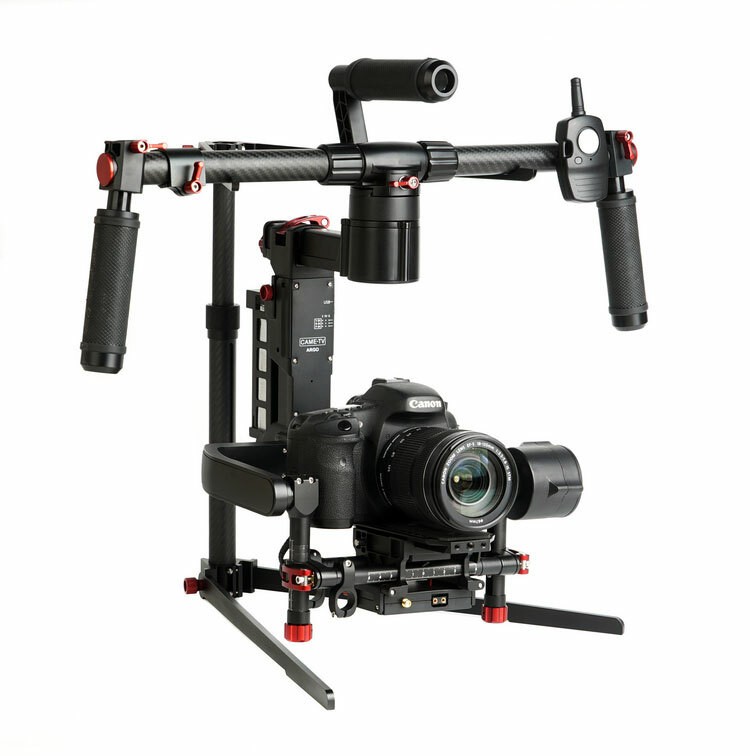 Tags: 3-axis, 3-axis gimbal, 3axis, A7sII, came gimbal, came-optimus, came-tv, came-tv gimbal, cametv, encoders, gimbal, optimus, optimus gimbal, portable gimbal, small gimbal, sony, tool-less gimbal on March 31, 2017 by vision. Posted in CAME-Optimus, Instagram. 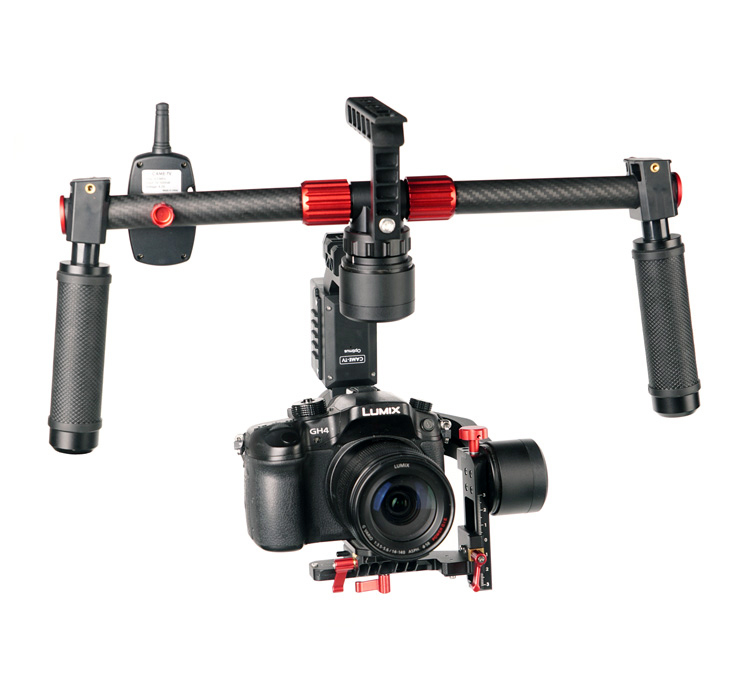 Tags: 3-axis, 3-axis gimbal, 3axis, a7s, A7sII, came gimbal, came-optimus, came-tv, came-tv gimbal, came-tv tessera, cametv, encoders, gimbal, Instagram, optimus, optimus adapter, optimus gimbal, portable gimbal, small gimbal, sony, Sony A7sII, tessera, tessera adapter, tool-less gimbal on March 31, 2017 by CameAdmin. Posted in CAME-Optimus, Instagram. 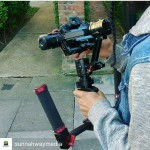 Tags: 3-axis, 3-axis gimbal, 3axis, came gimbal, came-optimus, came-tv, came-tv gimbal, encoders, gh4, gimbal, Instagram, optimus, optimus gimbal, panasonic, Panasonic Gh4, portable gimbal, small gimbal, tool-less gimbal on March 30, 2017 by CameAdmin. Posted in CAME-Single, Instagram. 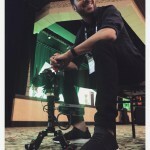 Tags: 3-axis, 3-axis gimbal, 3axis, basecam, came gimbal, came-single, came-tv, came-tv gimbal, cametv, encoders, gh4, gimbal, Instagram, panasonic, Panasonic Gh4, portable gimbal, single, small gimbal, tool-less gimbal on March 29, 2017 by CameAdmin. Posted in CAME-Optimus, Instagram. 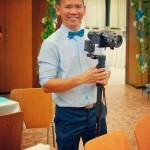 Tags: 3-axis, 3-axis gimbal, 3axis, basecam, came gimbal, came-optimus, came-tv gimbal, cametv, encoders, gh4, gimbal, Instagram, optimus, optimus gimbal, panasonic, Panasonic Gh4, portable gimbal, small gimbal, tool-less gimbal on March 28, 2017 by CameAdmin. Posted in CAME-Optimus, Instagram. 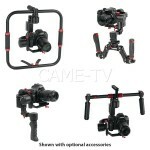 Tags: 3-axis, 3-axis gimbal, 3axis, a6500, basecam, came gimbal, came-optimus, came-tv, came-tv gimbal, cametv, encoders, gimbal, Instagram, optimus, optimus gimbal, portable gimbal, small gimbal, sony, sony a6500, tool-less gimbal on March 23, 2017 by CameAdmin.